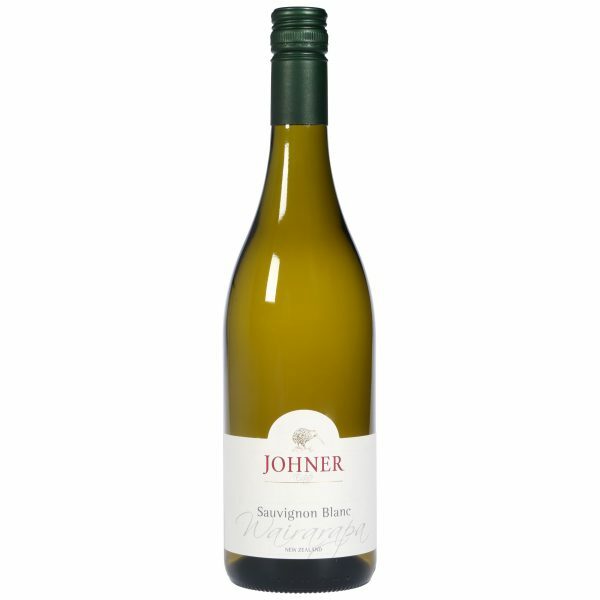 Produced with fruit from our own vineyard, and complimented by fruit from selected vineyards from the immediate area. 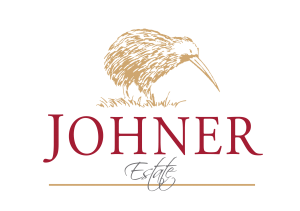 We harness the natural ripe, tropical, passion fruit and fresh gooseberry that the region has to offer with minimal winemaking interference, to produce a vibrant and delicious wine. Fresh and herbaceous aromas on the nose are chased by lifted sweet citrus notes. 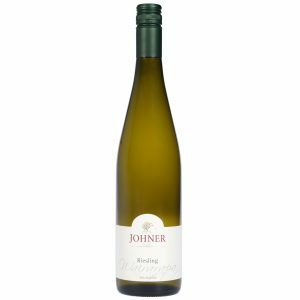 Ripe, tropical summer fruits spill onto the palate, along with tangy pineapple and lime flavours. 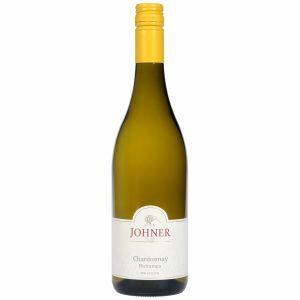 Silky in texture and with a lip-smacking finish, this wine is one to be enjoyed all summer long.